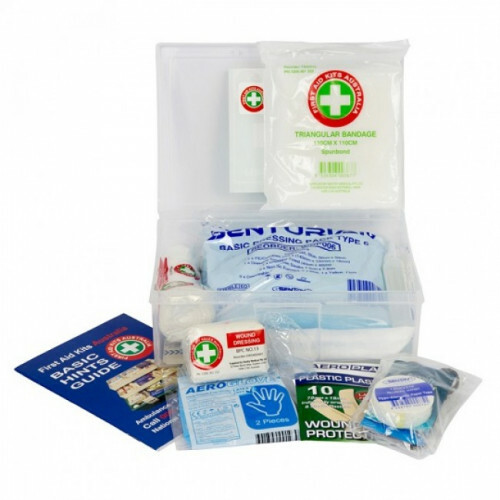 A First Aid Kit Combo to give your family comprehensive protection at home and in the car. The K410 Home First Aid Kit was voted in the Top 3 kits in Choice Magazine (2007). 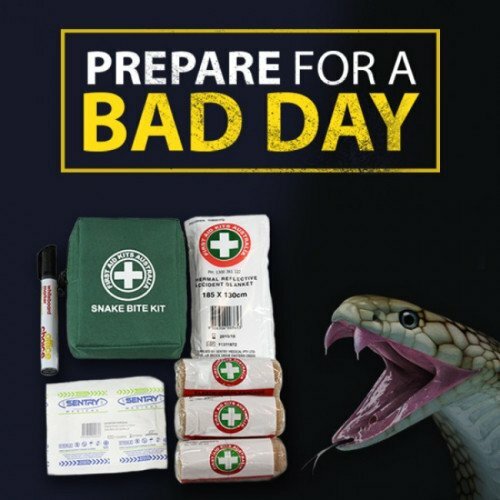 Combine this best selling K410's with FREE a Snake Bite Kit and K111 Car First Aid Kit and you have protection for your family; whether at home, in your vehicle or to take to remote areas when camping or in the caravan. This limited time offer gives you peace of mind. 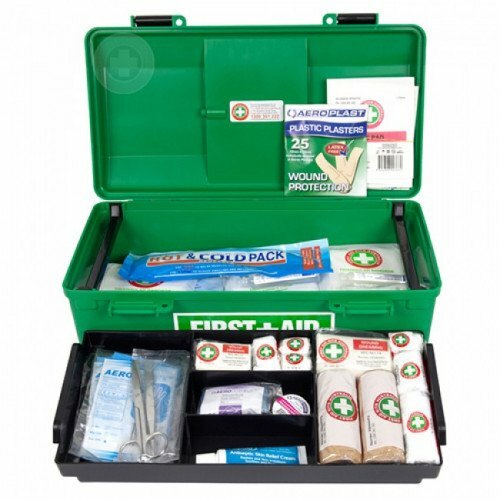 ONE K111 CAR First Aid KIT! 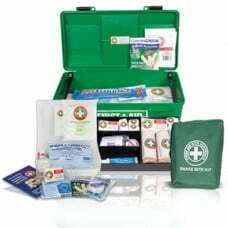 Family Safety Special - AMAZING OFFER - Buy ONE and get TWO Free! One for the home and two for the family cars!